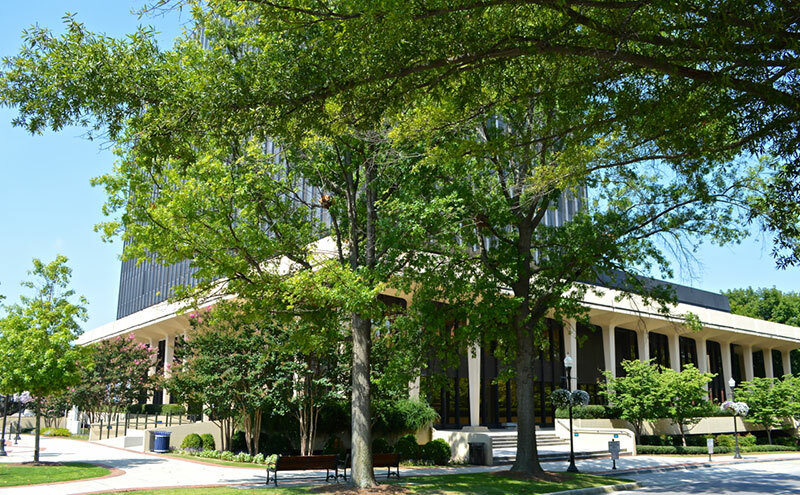 Huntsville East is one of the most diverse and culturally rich areas of Huntsville, Alabama. 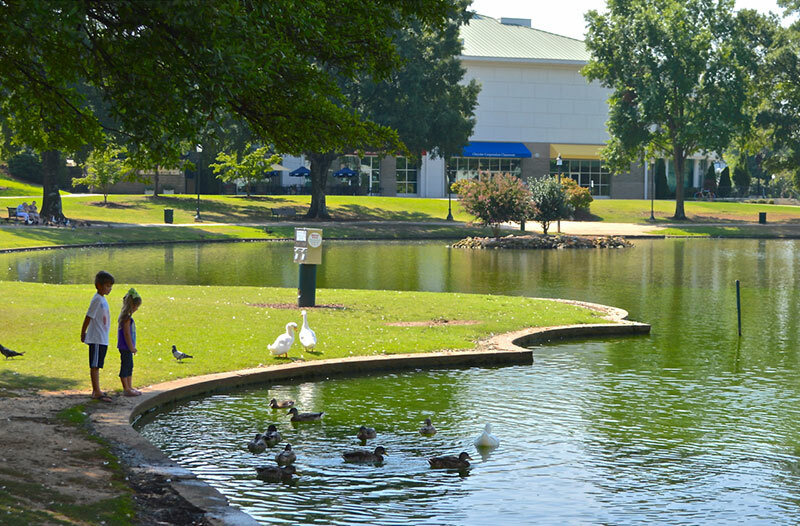 It marks the birthplace of Huntsville itself and boasts a variety of businesses, shops, parks, museums, hospitals, and medical facilities. 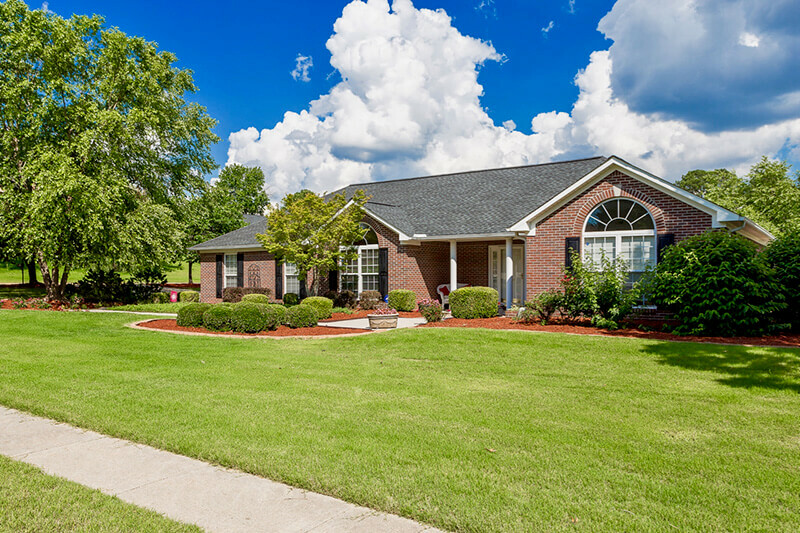 Huntsville North is conveniently located to several main arteries in, out, and around Huntsville. 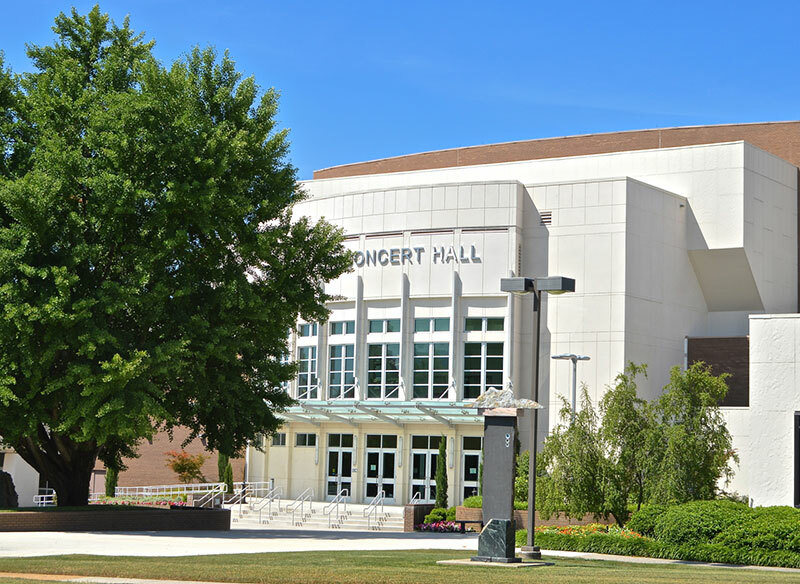 Because of this unique quality, Huntsville North has marked more than one growth surge in Huntsville's history. Huntsville South has its' own bit of unique history. Perhaps humorous to some, this area located in the southernmost corner of Huntsville became part of the city all for the love of a cow. Lily Flagg was no ordinary bovine. She was a Jersey cow owned by W.E Matthews and General Samuel H. Moore of Huntsville. After the Civil War and continuing into the early 20th century Huntsville became a haven for textile mills, such as Merrimack, Dallas, and Lincoln. Each mill served as its' own community with homes, entertainment and shopping all within walking distance of the mill. 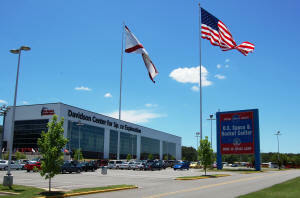 The Research Park Area showcases the most notable landmark in Huntsville, the Saturn V replica at the U.S. Space and Rocket Center. It is a full- scale replica of the Saturn V moon rocket that measures 363 feet. The actual Saturn V prototype can be viewed on its' side, inside the U.S. Space and Rocket Center. 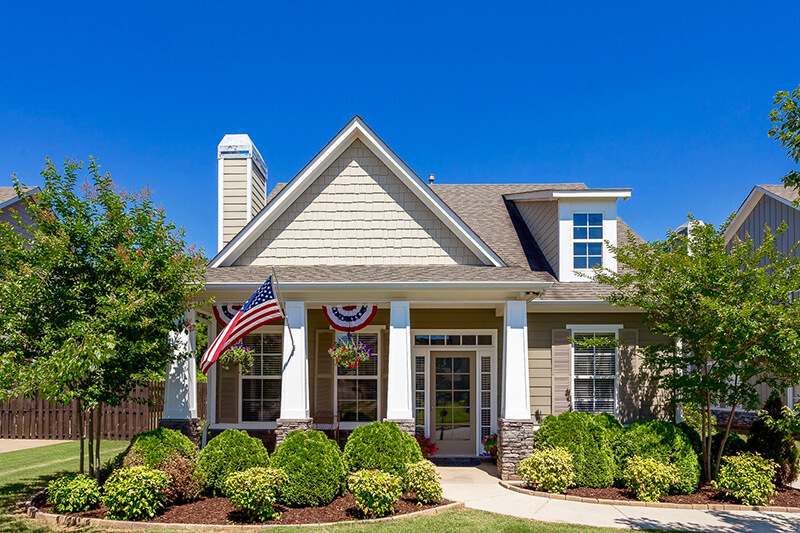 This area consists mostly of custom home neighborhoods with some minimal shopping conveniences. 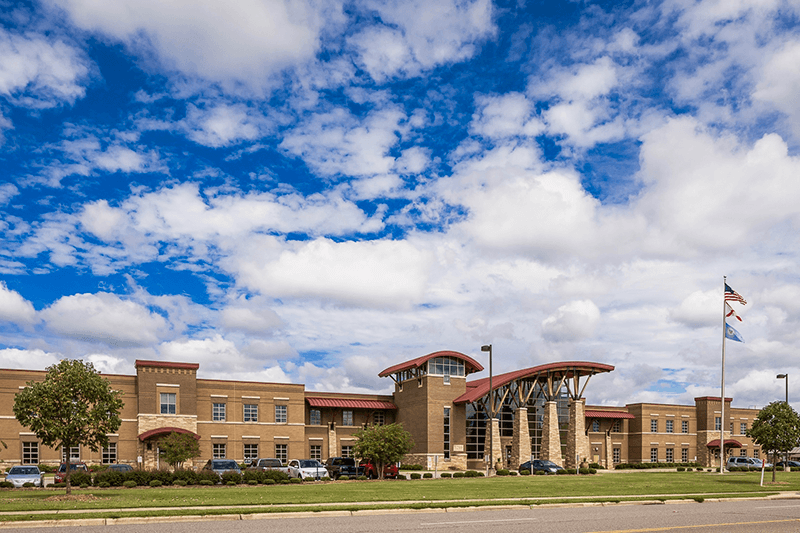 There are few restaurant choices, however, this area is nestled between the city of Madison and the Research Park area, which offer a wide array of restaurants and shopping experiences all within a few minutes drive. Built in 1941, Redstone Arsenal has played a vital role in the Army's rocket and missile defense programs over the last 70 years. As home to NASA's Marshall Space Flight Center, the Army Aviation and Missile Command (AMCOM), the Space and Missile Defense Command and other components of the Defense Intelligence Agency, Redstone Arsenal is a key player in our nation's defense. 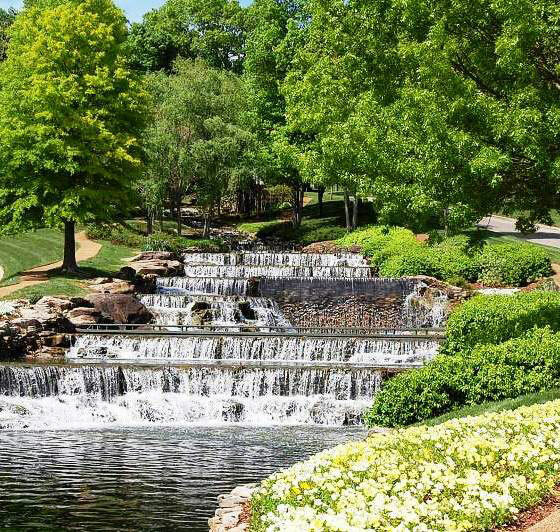 Tucked away beneath the foothills of the Monte Sano Mountains, Hampton Cove, from its' tiered waterfall entrance to its' stunning mountain views, is a community unrivaled by any other in North Alabama. 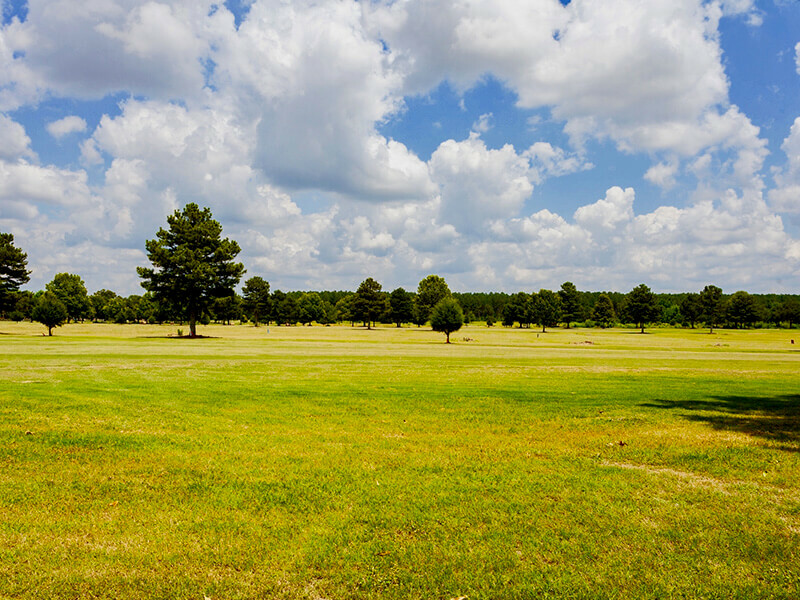 It is a popular choice for those wanting the serenity of country living with the convenience and security of a city subdivision. The areas surrounding Hampton Cove grew as a result of the unique development of the Hampton Cove neighborhood. 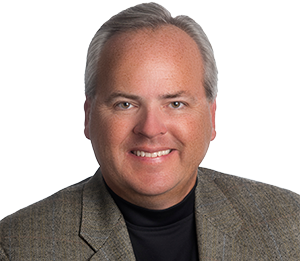 There is a lot of expansion in this area due to the excellent schools of the Huntsville City School District and the great shopping. The area is also surrounded by the natural beauty of the mountains. In the 1980's, Huntsville's archaic road system was proving problematic for many residents commuting to Research Park, particularly those in the popular Huntsville South area. Likewise, Redstone Arsenal with its' security measures and limited access forced most Huntsville South commuters around the massive facility on to limited, overcrowded Huntsville roadways. Harvest and Monrovia are suburbs located NW of Huntsville. 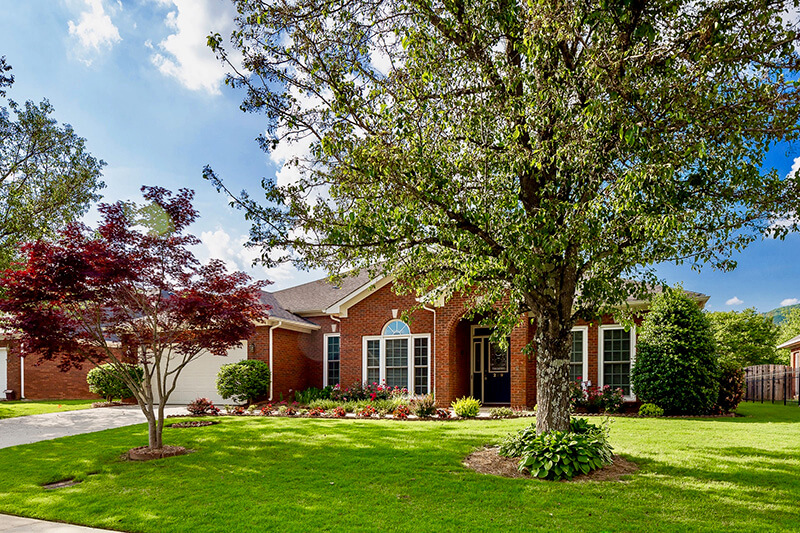 Many people choose this area because of its' highly sought after schools and easy commute to Research Park, Redstone Arsenal and NASA using Research Park Boulevard. Monrovia has a desirable school system, nice subdivisions, and is close to shopping. 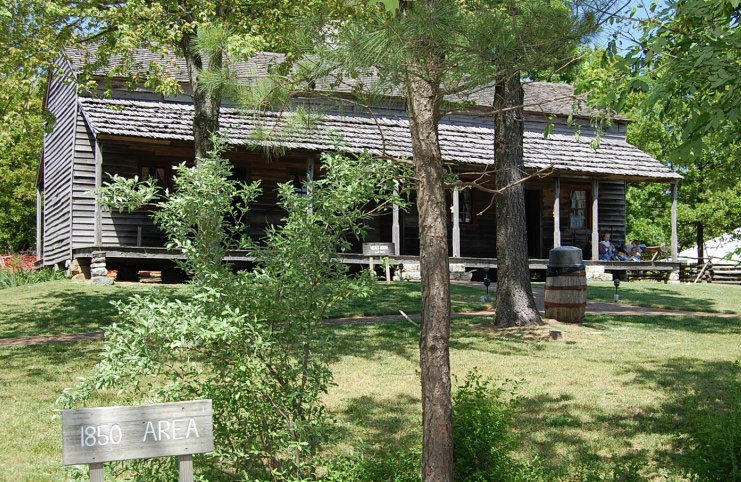 Madison County NE is located just north of Huntsville and borders the Tennessee state line. 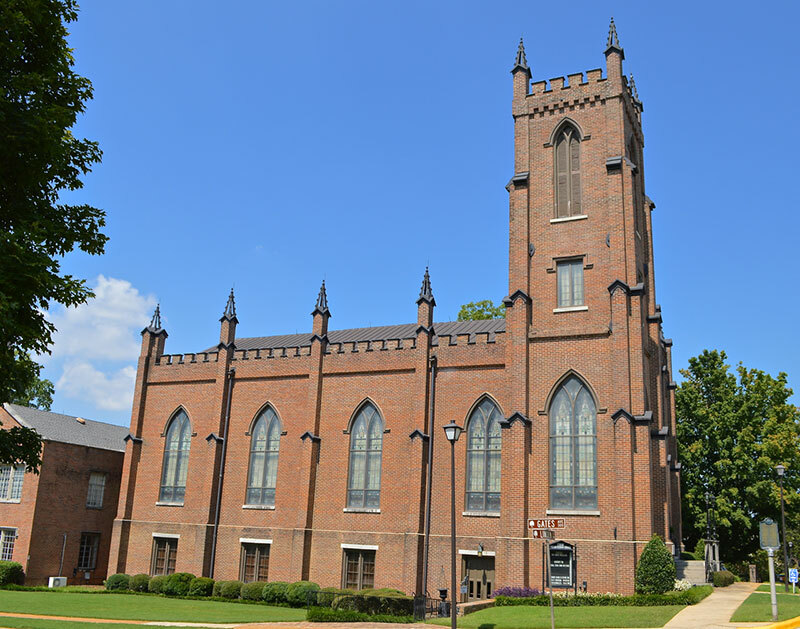 It runs adjacent to Madison County NW and includes the communities of Meridianville and Hazel Green. 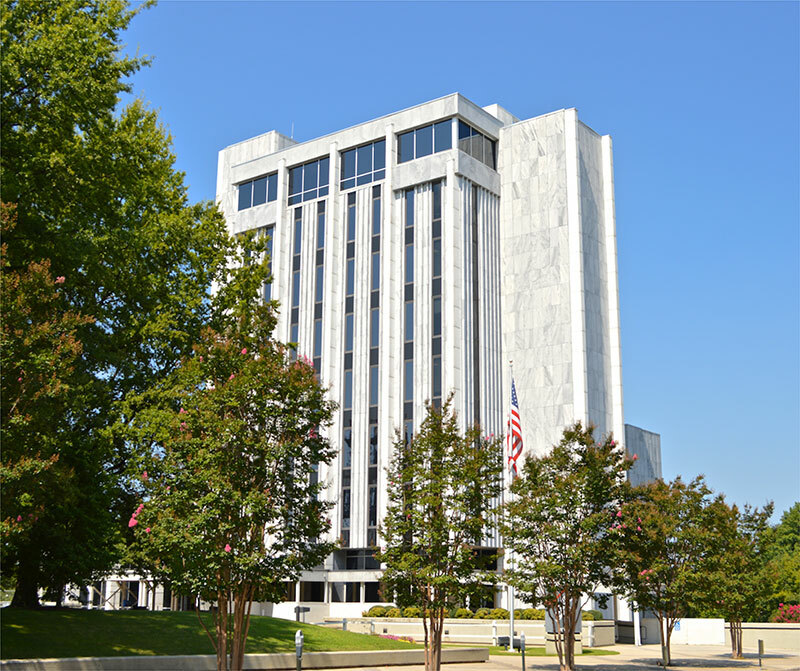 Madison County NW is located just north of all the conveniences of Huntsville North and borders the Tennessee state line. 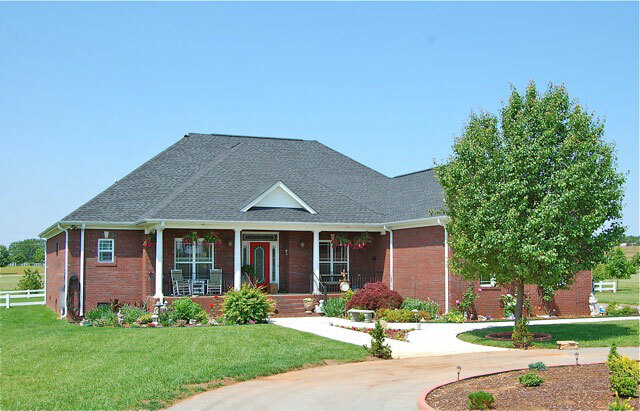 Want to enjoy country living with city convenience? The New Market/Riverton area, which includes the Gurley and Mt. Carmel communities, offers both with spectacular views of the mountains and lush, green countryside coupled with relatively short commutes to downtown Huntsville and Cummings Research Park. The New Hope/Owens Cross Roads area is located in the southeast portion of Madison County. 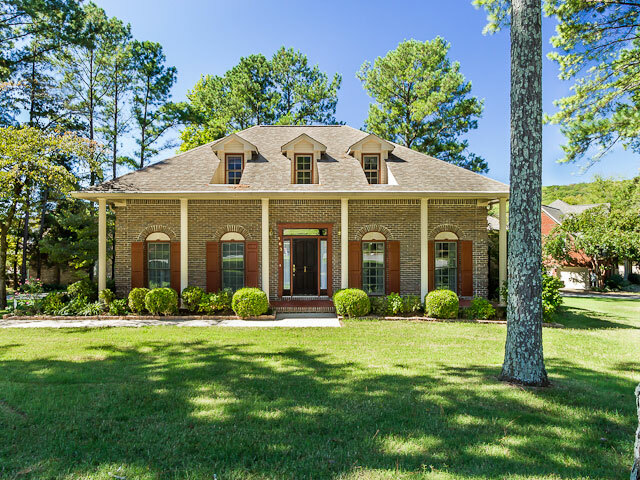 It has benefitted tremendously in shopping and convenience from the popularity and growth in nearby southeast Huntsville. 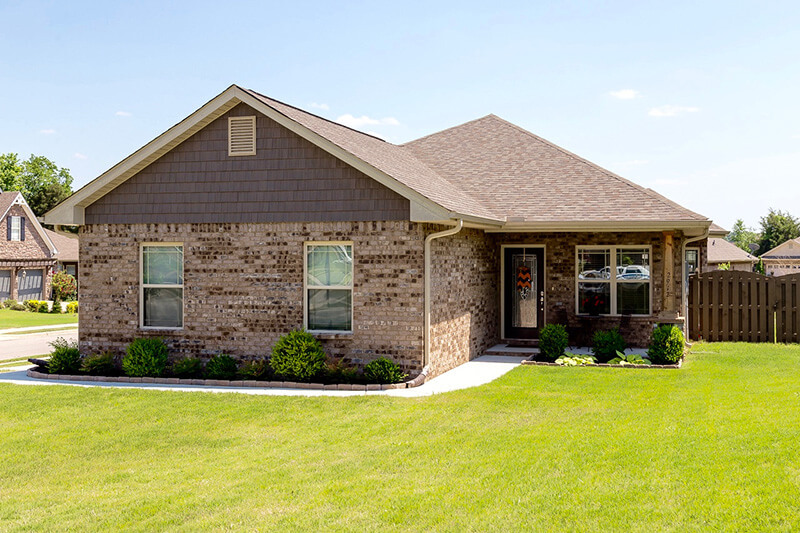 You can get more for your money with affordable home prices in Limestone County. It's a rural area located between Madison and Athens and backs up to the Tennessee River to the south. The Appalachian Mountains give Limestone County a picturesque setting.